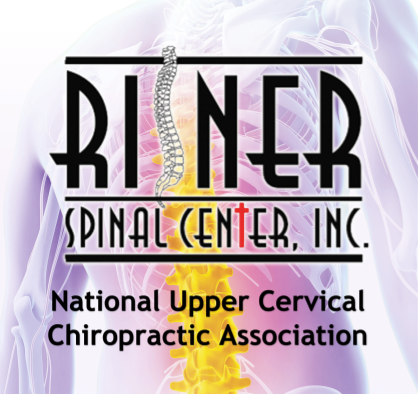 Risner Spinal Center would like to introduce you to certified upper cervical care and the profound healing effects of the National Upper Cervical Chiropractic Association (NUCCA) procedure. 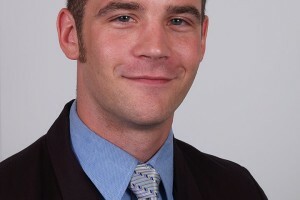 Dr. Steve Risner offers the gentle, non-invasive technique developed more than forty years ago. Risner offers a radical new way of healing that can help restore body balance and ideal health. 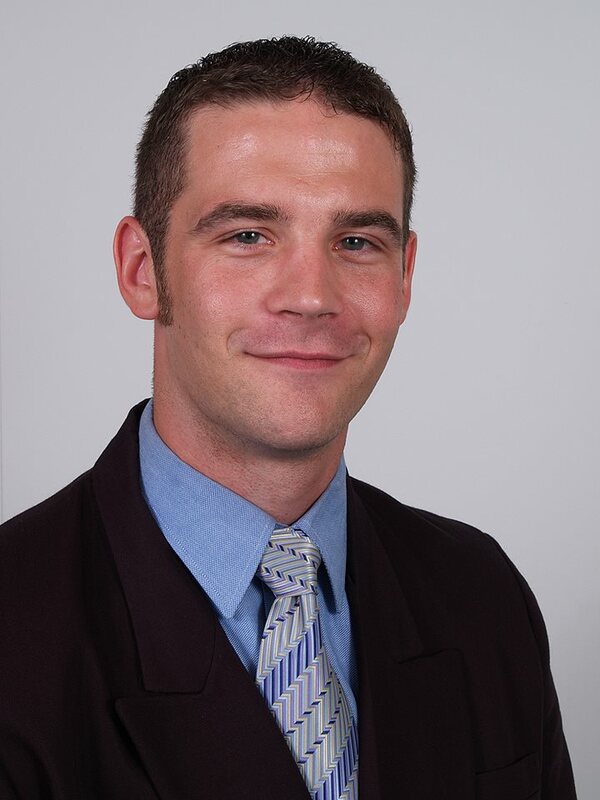 His focus with NUCCA work is the delicate relationship between the upper cervical spine (neck) and its influence on the central nervous system and brain stem function. This relationship affects every aspect of human function – from feeling sensations in your fingers to regulating hormones, controlling movement, and providing the ability to hear, see, think and breathe. The Risner Spinal Center’s NUCCA care procedure is a gentle and precise chiropractic correction. 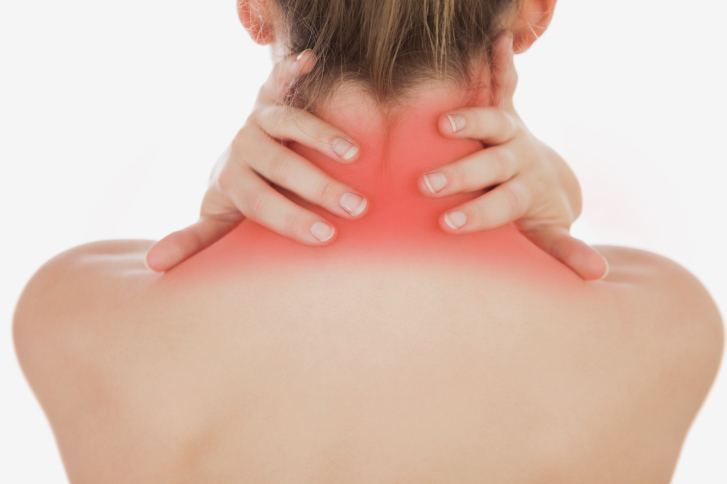 A gentle touch and controlled contact on the first vertebrae in the neck is designed to restore balance to the spine. The Risner Spinal Center’s primary focus is the human neck. Dr. Risner carefully monitors the effects of the correction as it can, and does, influence the whole spine and all body systems. The NUCCA procedure influences one of the highest control centers over body balance: the brain stem and central nervous system. The C-1 vertebra, known as the Atlas, is a small, circular bone located at the apex of the spine and the base of the skull. It surrounds the brain stem. Daily life and injuries subject the spine to stress, and it can become misaligned. When these environmental affects the C-1 vertebrae, it is known as the Atlas Subluxation Complex Syndrome (ASC) or the ASC Syndrome. In 1941, Dr. Ralph Gregory and Dr. John Grostic Sr. joined to create an accurate method of rebalancing the body. This procedure they developed has effectively helped to reduced pain and discomfort in patients all over the country. The trained chiropractors that have adopted this method have worked to enhance the overall well being of thousands of people. The NUCCA organization was formed in 1966 to conduct educational seminars. The National Upper Cervical Chiropractic Research Association, now called the Upper Cervical Research Foundation or UCRF, was formed in 1971 to conduct on-going research related to the small misalignment in the upper neck, Atlas Subluxation Complex. Extensive research and clinical studies show that improved body balance effectively reduces stress throughout the body. 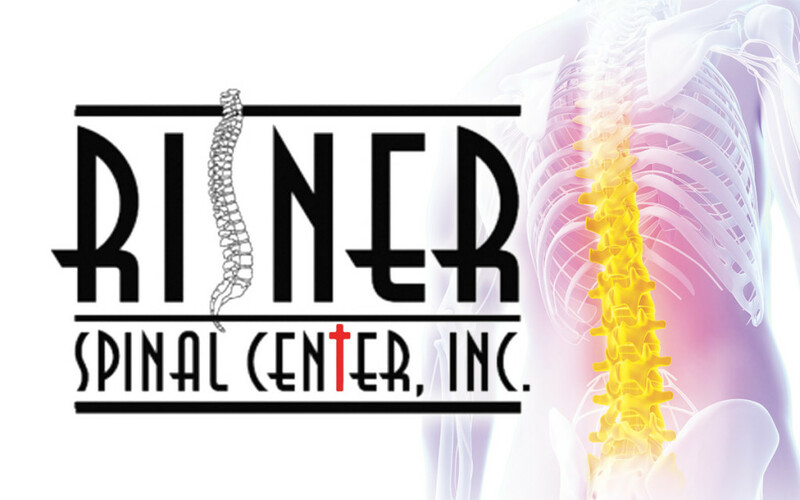 The Risner Spinal Center Chiropractic Care helps to relieve pain and stress. Although their NUCCA correction is performed only on the neck, it affects the balance of the entire body. This gentle chiropractic care from a NUCCA doctor enables you to experience the joy of balanced, resilient living! Correct vertebral misalignment of the neck must be approached accurately. 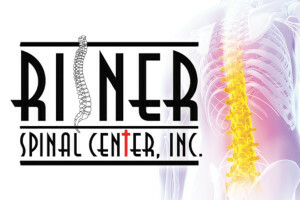 The Risner Spinal Center combines that with a gentle and controlled application of chiropractic care. The x-ray equipment at Risner Spinal Center exceeds state and manufacture standards. X-ray images are taken using high-speed screens with specially designed exposure-limiting filters. These alterations have made our equipment making our x-rays safer and more precise. Gentle and painless treatment is a top priority. Dr Risner’s examination and light-touch adjusting process allows for custom treatment for each patient. Patients are barely able to feel the spinal correction during the alignment process. Risner Spinal Center care never twists, jolts or jars the patient. Some patients fear chiropractic care. There is no reason for that here. NUCCA is gentle! Risner Spinal Center Care doesn’t just cover up symptoms! Many forms of care are designed to get rid of the pain without correcting the cause. The body is not healing with these treatments. Pain is a warning system to alert you to pending condition, degeneration or inflammation. At Risner Spinal Center, patients usually experience rapid pain relief Our Primary goal is to address the cause of ill health. There are many secondary benefits associated with their improved health via gentle chiropractic care. After reading lists of results and benefits of NUCCA care, conclusions can be drawn that everyone should be checked for the ASC spinal misalignment! Most people DO suffer from the effects of the C-1 /Atlas misalignment. Often, it results from common falls or accidents. Many times these accidents originated during childhood. Unchecked structural misalignment, starting in the neck impacts the whole body alignment. This spinal imbalance further limits and restricts your natural healing capacity. This may leave the body in a state of degenerative ill health. Safe gentle chiropractic alignment could be all it takes to right the wrongs of years ago. Choose Risner Spinal Center for world class care and gentle, rehabilitative health care in Findlay, Ohio.